Many wine consumers do not fully understand or appreciate the role of the importer when it comes to imported wine. Sure, you’ve all heard the name Kermit Lynch, or maybe even Louis/Dressner. 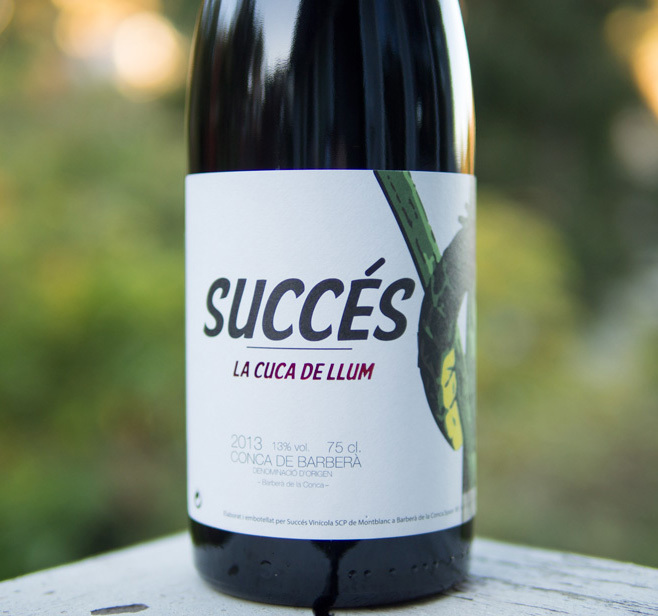 Whomever is listed on the back of the bottle is the person or entity who went to the French countryside or coastal Catalan vineyard to find these incredible wines to share with American consumers. They are the taste-makers, the ones connecting with the farmers and winemakers, sampling each barrel, and grasping at handfuls of rocky soil to better understand the mysterious elixir inside of the bottle. These are the people and entities putting these wines into containers and on to a ship, directly from the wineries on the other side of the world. They then sell these wines to retailers, distributors, and in some cases, directly to the consumer. 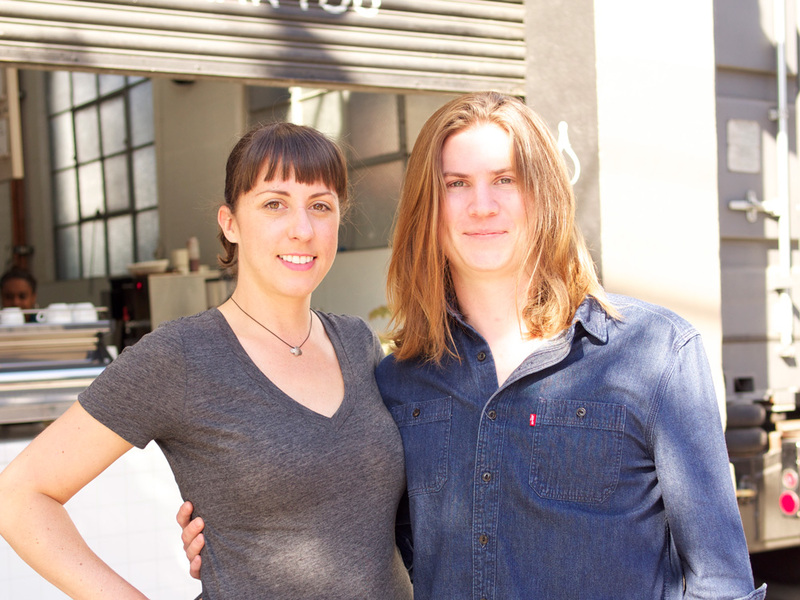 I’ve run into San Francisco-based importer Andrew Yandell on several occasions over the past few months – a passionate, young importer of organic Spanish & Catalan wines. His friendly, dimpled smile makes him quite conspicuous. Yandell recently started his own import label, Trumpet Wine, and has been canvassing the local wine shops and restaurants to peddle his wares. Yandell primarily imports wines from Catalonia, an autonomous community flanking the Mediterranean sea on the eastern border of Spain. Catalan culture is rich with wine-making history, including rare, indigenous grape varieties, and high elevation ocean-side vineyards. This seaside nation is most famous for Cava, a sparkling wine made from indigenous Spanish grape varieties such as Macabeu and Xarel-lo. 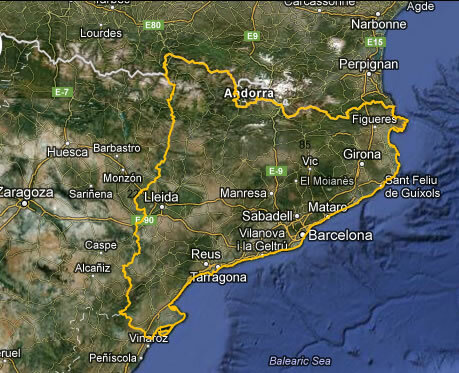 So how did this local guy get into the business of importing Catalan wine? I had to know, and so I met with Andrew over coffee to hear his story. When Yandell was 13 years old, his family lived in Barcelona for a year, where he began to develop a taste for local flavors. He spent the next decade going back in forth between SF and Barcelona, maintaining friendships, expanding his network, and exploring his palate. He studied art history abroad for a year at the Complutense de Madrid to nail his Spanish down, and decided that one day, he would import Spanish wine. Yandell spent summers cooking and learning in German wine country while he finished school, and wrote his thesis in finance on applying weather derivatives to protect Champagne growers from poor harvests. After a brief stint working for a high-profile dot-com straight out of school, he decided to listen to his heart and ended up at Bi-Rite Market selling wine. Nine months later, he left to start his import label, Trumpet Wine. Recently, I was fortunate to have the opportunity to taste through much of Yandell’s portfolio. It didn’t take me long to realize that he was doing something very special. Yandell’s selections showcase full-flavored, structured, balanced, clean, terroir-driven wines that are organically or Biodynamically farmed, with minimal intervention in the bodega. He feels that some natural wines can be too austere for a broad audience, and seeks out examples that are cleaner and more accessible. All of the love without any of the funk! Trumpet’s wines are an insane value, as well – wines of this quality from other parts of the world easily cost double what these do. I picked up several of Trumpet’s wines, some of which can be found in the Winelandia online shop, and another that’s only available to the wine club. You can also find his wines at restaurants all over San Francisco. Remember when I said that Spanish wines were an incredible value? This high-altitude Garnatxa Blanca is a far cry from the bland, oily GBs we’re used to. 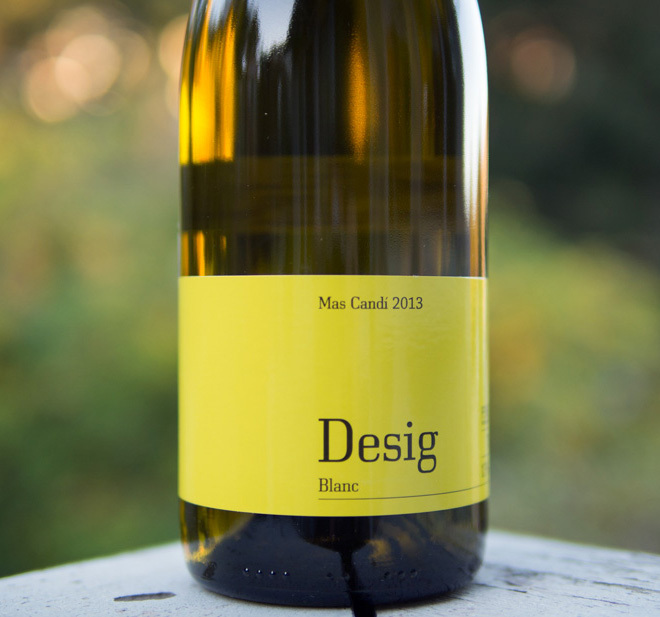 Textural, fresh, structured, mineral, and elegant. I would easily pay $25 for this wine, so you all should buy it up at $14 before I drink it all. Xarel-lo is one of the primary grapes used in Cava blends, but it lends itself very well to a varietal wine. 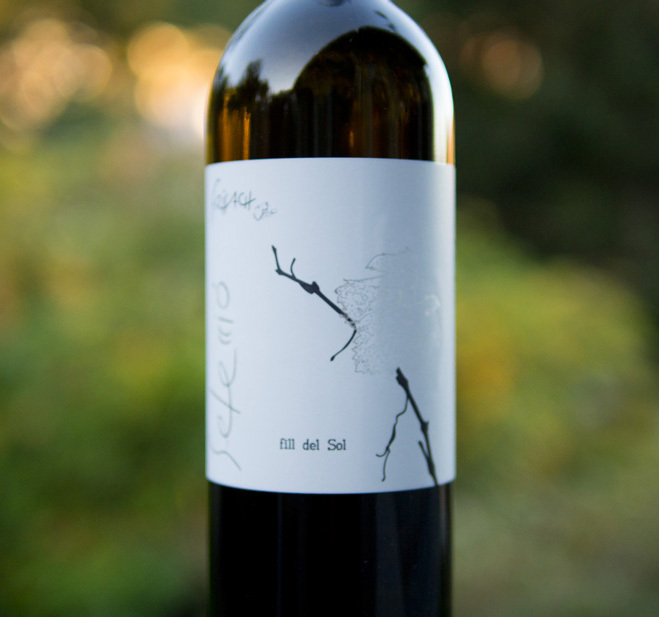 It’s intensely mineral, with a stony quality that echoes the calcareous soil it’s grown in. A day on the skins lends the wine some elegant structure, and makes it an absolute pleasure to drink. I’ll take my Xarel-lo still, not sparkling, please! Trep-what? Trepat. A red grape indigenous to Spain, traditionally used in Cava blends. The winemakers found that this misunderstood red grape makes a lovely, aromatic red wine, not just rosé. Yandell sees similarities between it and young Beaujolais, which I can totally appreciate. Fresh, bright, and floral, with a delicate herbal quality and just a little bit of baby fat. In addition to these wines, I just ordered a case of Biodynamic Cava that’s going to retail for around $17 – keep an eye out for that! In the meantime, let’s all thank Trumpet Wine for bringing affordable, accessible, natural wine from Spain to our homes and tables.